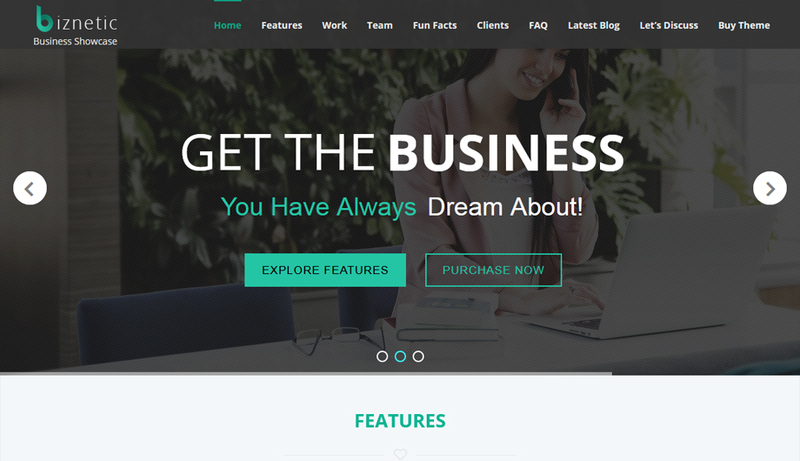 Biznetic theme is a powerful WordPress business theme and you can build whatever you like with this theme. It looks awesome on desktop, tablet, and mobile devices. 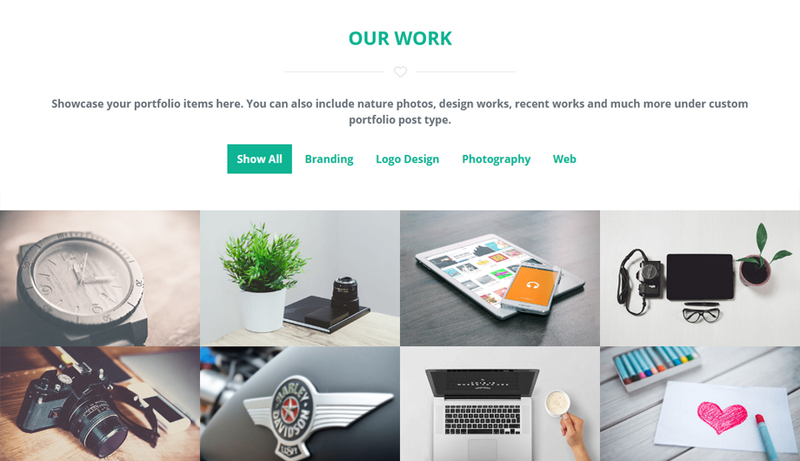 It is very simple, clean and professional multipurpose theme. 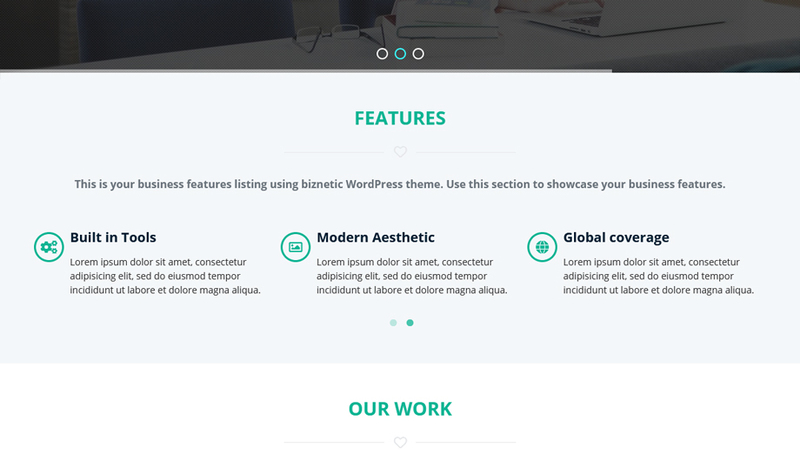 Biznetic theme available with powerful theme options panel and packed with various options. So, anyone can easily modify styling options available through the theme options panel. 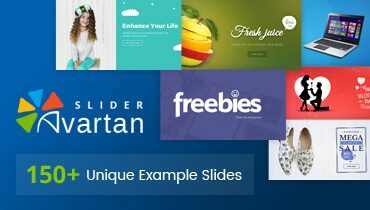 Biznetic theme bundled with Avartan Slider plugin. 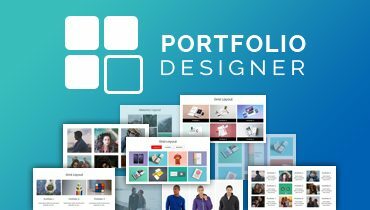 High resolution of image slider is occupied on the home page. 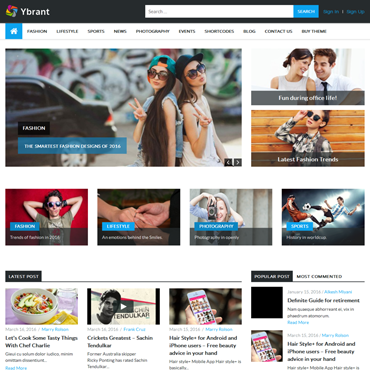 The theme is looking good with its color combination with a lot of features to customize your website following your own needs. Biznetic theme comes with plenty of customizing and styling options available through the theme options panel. 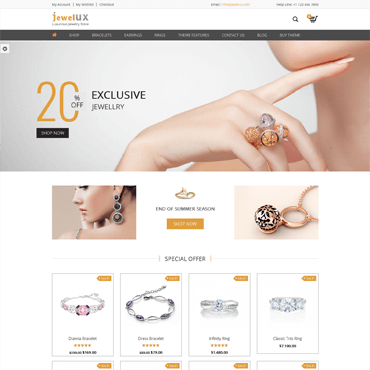 Biznetic theme comes with one click install package of demo site to get your site looking just like the demo. 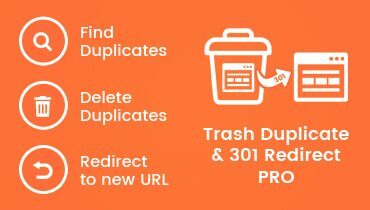 You do not need to make any changes with it, just click once to get sample demo site ready. 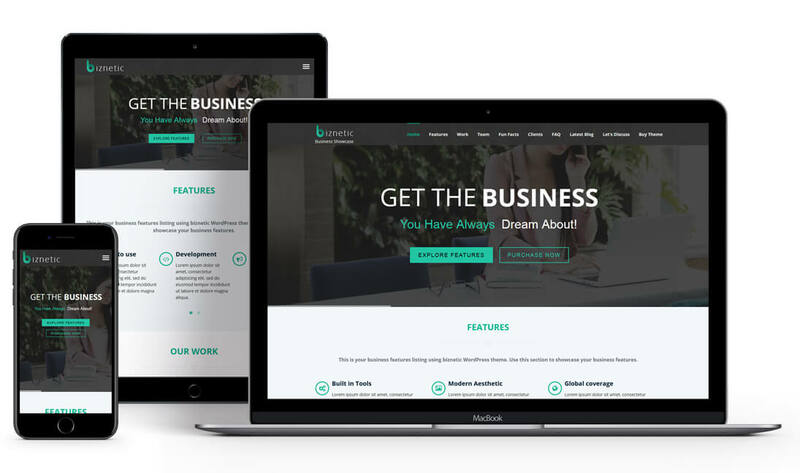 Biznetic is another great option for setting up your business website in a one page structure. This responsive one page WordPress theme has an elegant look and comprises of many modern features. 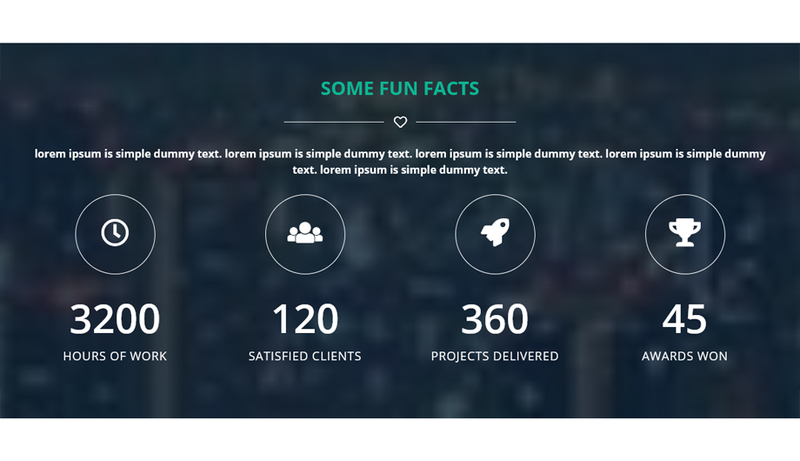 Biznetic theme provides 5 in built custom widget which is mostly used in your website. Adding Google Maps to your page is easy with this theme and custom pin point is also available in theme. 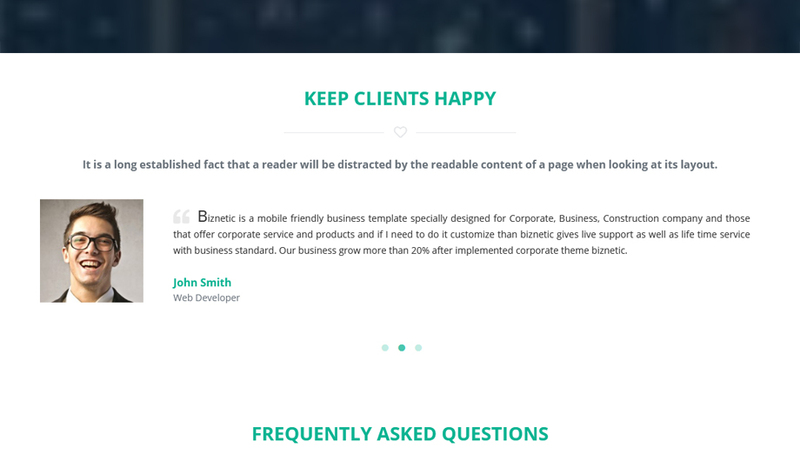 Biznetic provides sticky header menu (could be turn off as well), so it follows user as they scroll the page. 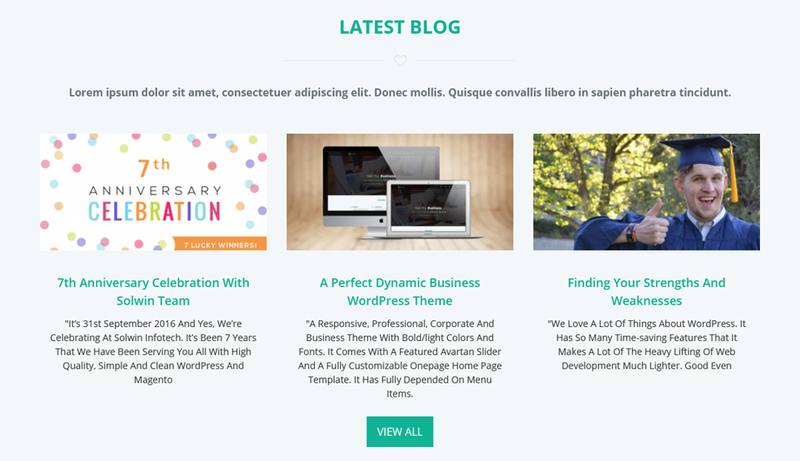 Biznetic comes with a unique and clean blog design. You can easily write and share blogs. Biznetic theme allows you to select color of your choice with unlimited theme color & paint your site as per your own choice. Once understood how it works, I really appreciate the modern look and the gimmicks to present my social media agency. The support has also been very helpful. 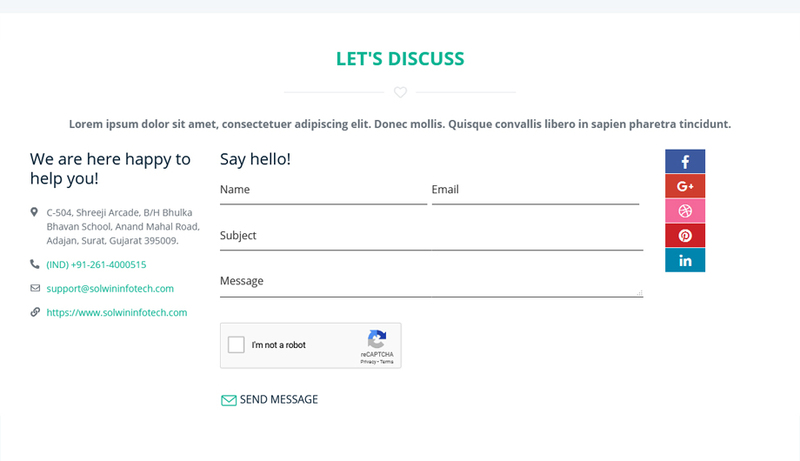 Biznetic theme is developed with localization requirements – so it can be easily translated into any other languages. 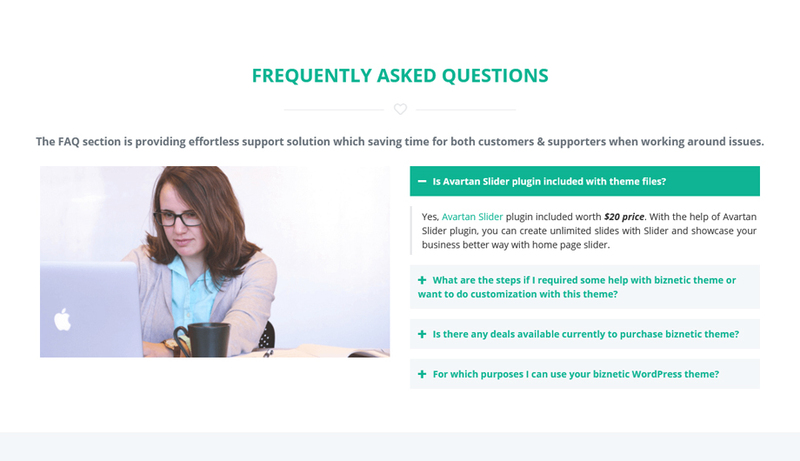 Full user guideline and well documentation helps you to install and utilize the Biznetic WordPress theme. Biznetic theme supports accurate functionality in all popular web browsers like Google Chrome, Mozilla Firefox, Opera, Safari etc. 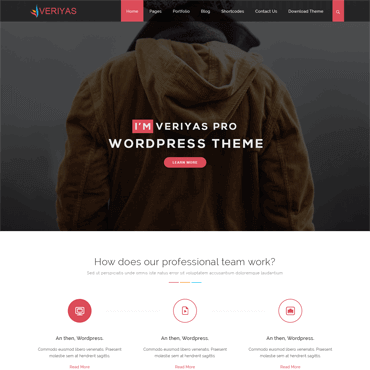 That is a fantastic WordPress theme for business. I am using it for my website. Nice graphics, animations, user friendly and much more. And one more thing, support is very quickly. I got solutions of all my queries within 3-4 hours. 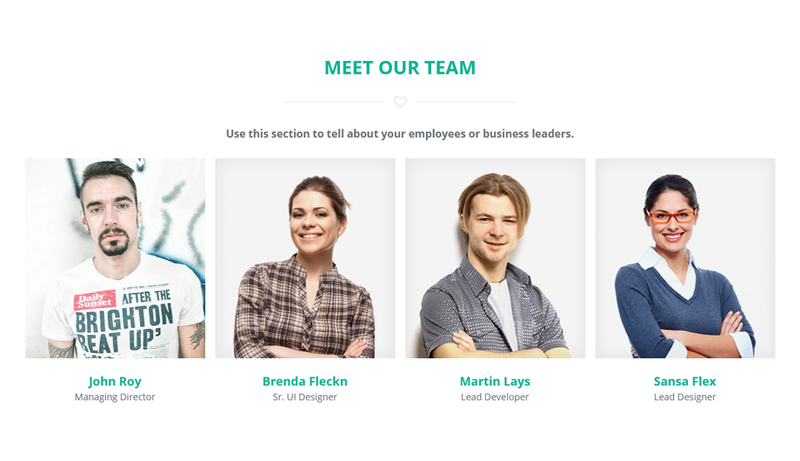 This responsive business theme is really fantastic. The design and functionality works as described and expected !! I would recommend this theme. 4. Now, Click on Upload Theme button at top and upload biznetic.zip. 5. 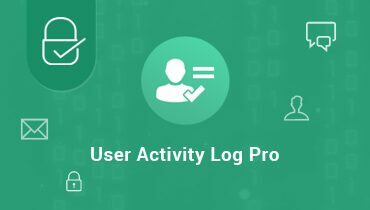 Click on Activate to active Biznetic theme. 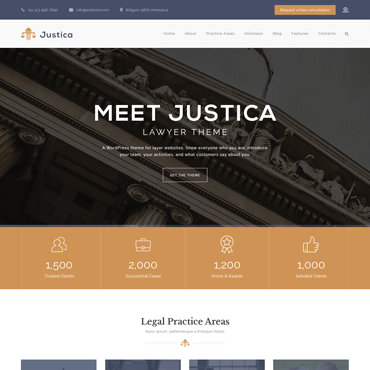 Biznetic WordPress Theme is suitable for all kind of business related websites like marketing, corporate or personal business, portfolio showcase, etc. Please refer this theme update instructions to update Biznetic theme to latest version.